Welcome to Arizona, where the sun shines over 260 days a year! Arizona is a land of natural wonders, fascinating history, and friendly people. 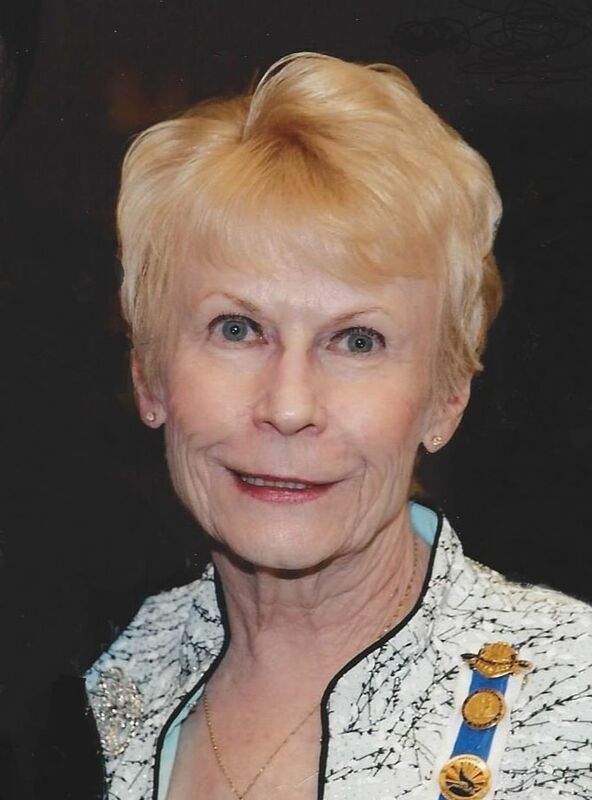 It is also home to the Arizona State Society Daughters of the American Revolution (ASDAR), with its 41 chapters and over 2,500 members. To learn more about the ASDAR, please explore the pages of this website. You will find some interesting facts on the What We Do page and share some of our history on the Honoring State Regents and Historical Markers pages. Use the form on the Contact Us page to request additional information, or visit the websites of a chapter in your area using the Find a Chapter page. If you are interested in joining the DAR, visit the Membership page for information on eligibility. Come and join us and make friends that last a lifetime. 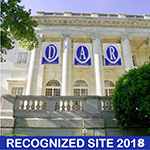 ​Web hyperlinks to non-DAR sites are not the responsibility of the NSDAR, the state organizations, or individual DAR chapters.